Leonardo DiCaprio finally won his Oscar in 2016, but he may have had a shot at it a decade earlier if he had taken a role in Brokeback Mountain. Speaking with IndieWire, Gus Van Sant says that when he was developing an adaptation of Annie Proulx’s original story—before Ang Lee came along and made the movie with Heath Ledger and Jake Gyllenhaal—he offered the two lead roles to DiCaprio, Brad Pitt, Matt Damon, and Ryan Phillippe, but they all turned it down. “Nobody wanted to do it,” Van Sant explained, adding, “I felt like we need a really strong cast, like a famous cast,” but he couldn’t put together the sort of stars he was looking for. He said they all turned it down for “various reasons,” with Damon specifically telling Entertainment Weekly years ago that he didn’t want to do a “gay cowboy movie” after making a The Talented Mr. Ripley and All The Pretty Horses (a “gay movie” and a “cowboy movie,” as he put it). 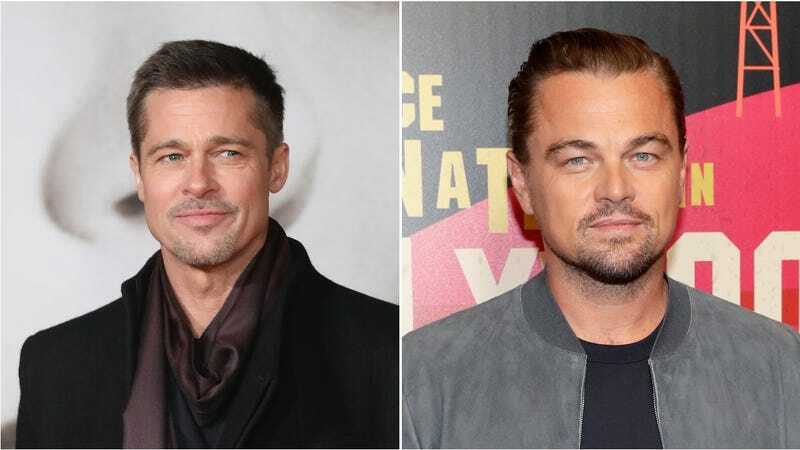 Van Sant said that his difficulty finding a cast drained some of his initial enthusiasm for making the adaptation, and looking back now he thinks he probably should have trusted the strength of the story and gone for unknown actors instead of huge names like Pitt and DiCaprio. In the end, though, Ang Lee was the guy who managed to get the movie made, and he did it by finding a nice middle-ground between no-name actors and big guys like Pitt and DiCaprio—no offense to Ledger and Gyllenhaal.